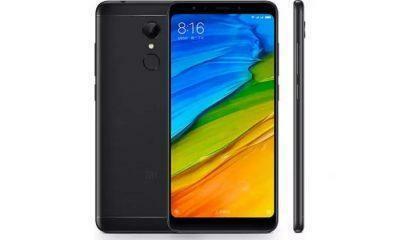 Xiaomi Redmi 5 aka Rosy device was launched in last year in December 2017 by Xiaomi Corporation located in China. The Android Smartphone sports 5.70-inch touchscreen with 720 x 1440 pixels at 282 PPI. Redmi 5 is powered by 1.8GHz octa-core processor equipped with 3GB of RAM. The device features a 32GB of internal storage which can be expanded via a MicroSD card. Redmi 5 sports a 12-megapixel primary camera with f/2.2 and 1.25-micron located on the rear side of the device and a 5-megapixel front-facing camera for selfies. The Redmi 5 is equipped with a 3300mAh non-removable battery. The Xiaomi Redmi 5 is a Dual-Sim smartphone which has a wide array of connectivity options such as GPS, USB OTG, Wi-Fi, Bluetooth, FM, 3G, and 4G. 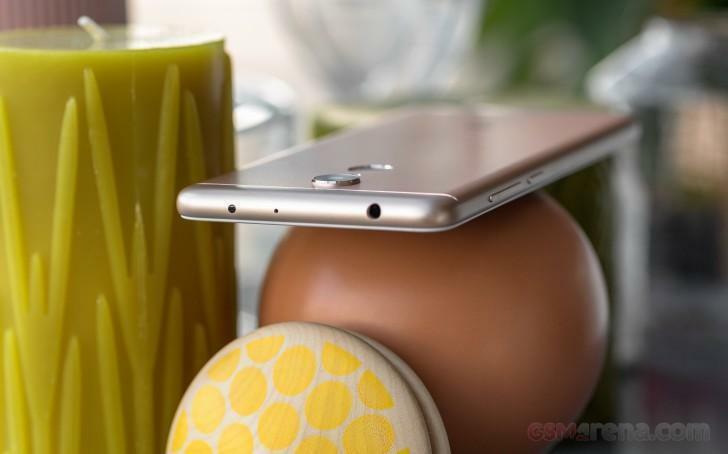 The phone also features a biometric sensor to unlock the device a human’s fingerprint. 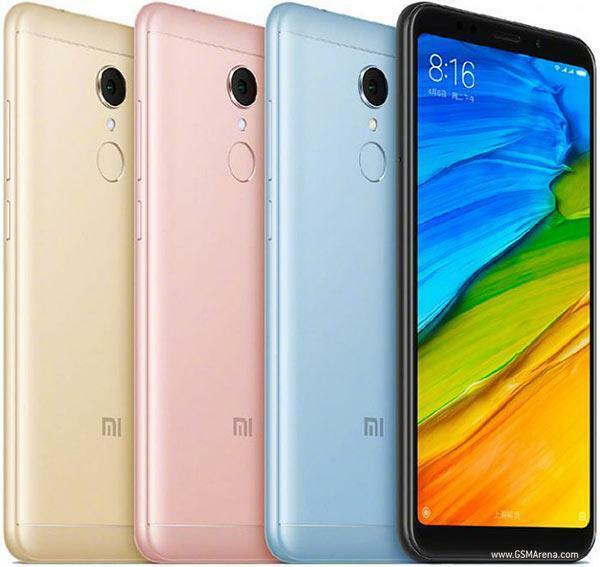 Like any other Android device, Xiaomi Redmi 5 device runs on Google’s Android Operating System. One of the greatest advantages of owning an Android device is that Android is an open-source project by which many communities develop as well as customize ROM for Redmi 5. 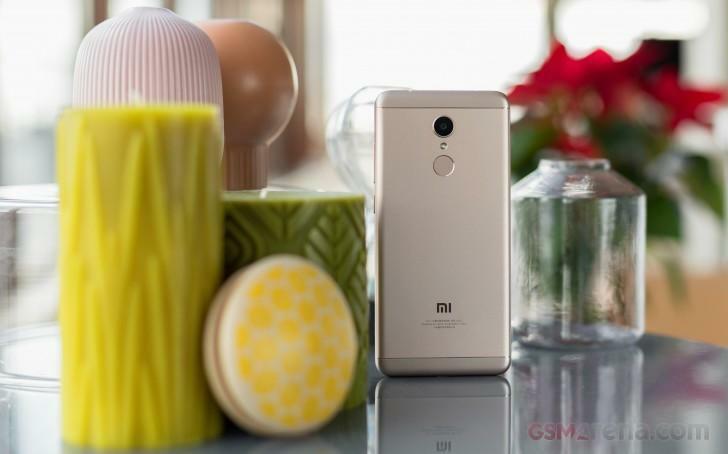 Redmi 5 features Android 6.0 Marshmallow as the operating system. 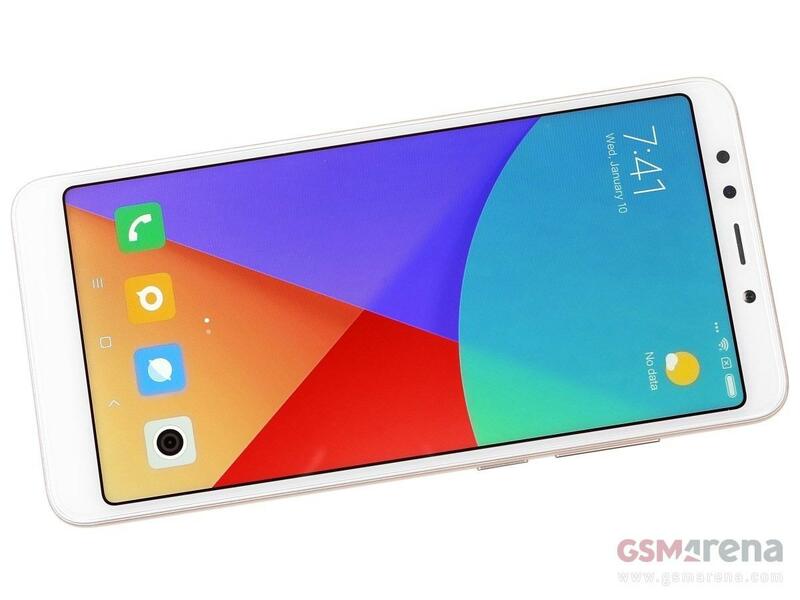 Are you tired of your old Stock ROM on your Xiaomi Redmi 5 and also with the old version of Android Operating System? Then you’ll be glad to know that there are some great custom ROM for Redmi 5 that you can download and make your phone new again. 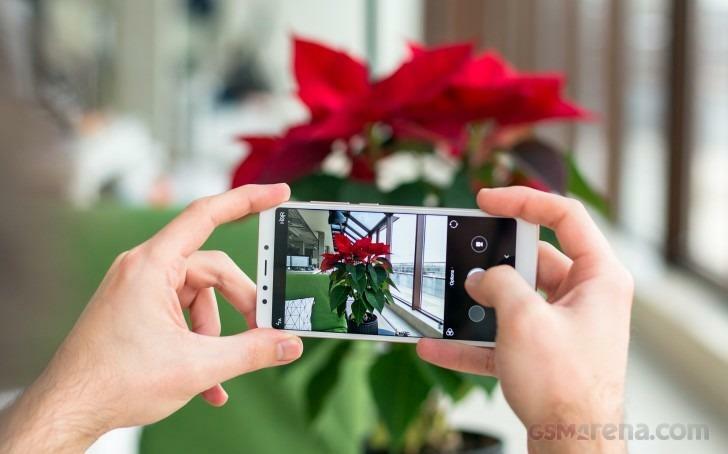 When you buy a brand new Android smartphone, it features and is equipped with a stock ROM. Stock ROM is also called Stock Firmware. It is the pre-installed operating system on an Android Device. The Stock ROM comes with limited functionalities as a manufacturer develops them. 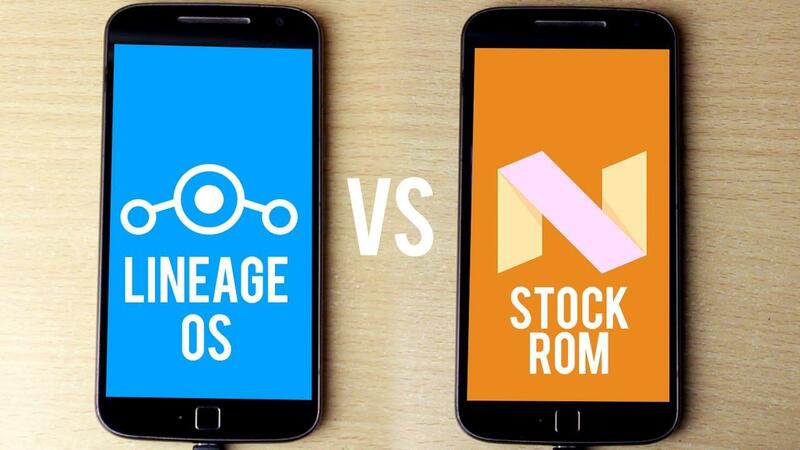 Stock ROM user cannot unleash the full potential of a smartphone, and this is where Custom ROM comes in. Custom ROM provide extra features to your device. The Home or Custom built-app is regarded as Custom ROM. As Android is an open source mobile platform, developers have the right to develop the OS system by gaining the source code from Google. They built their OS for Android devices. Custom ROM can replace the Stock ROM on your device, and it comes with a kernel. Thus it is entirely a standalone OS. A few developers in the Android Community take on the task to customize the Android Operating System by eliminating all the pre-installed garbage by turning it into a pure Android experience. The Custom ROMs get updated regularly by the developers of the community, and this allows them to fix all the reports related to bugs. With Custom ROM you can get your hands on the latest Operating System which your phone could never run in the beginning. Installing a Custom ROM is also a very easy task. All you have to do make sure you’ve TWRP Recovery on your Android Device. Once the TWRP is installed, then you can easily install a Custom ROM or any sort of MODs on your device. Here is the list of Best Custom ROMs for Xiaomi Redmi 5. Flyme is an aftermarket and stock firmware which is developed by Meizu for the smartphones powered by Android Operating System. A few key features which make Flyme OS 6 different from other Custom ROMs is that with Flyme OS 6 you can redesign apps according to your needs. It allows a user for single-handed usability. 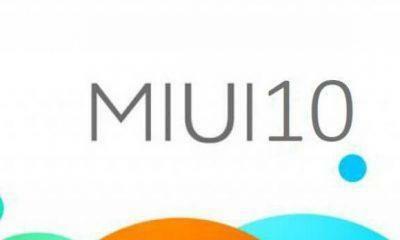 As far as the optimization in the performance of an Android smartphone is concerned, it will not disappoint the user. 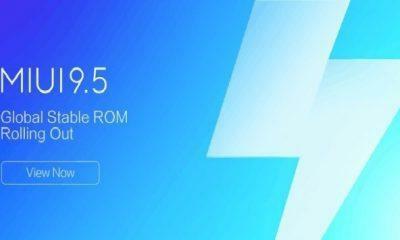 The latest version of Flyme OS 6 sports different optimization modes related to performance including a unique flat design. You can download the Custom ROM by following by clicking here. This open-source Android Custom ROM has AOSP in its core. A small group of developers started Mokee OS from China during the rollout of Android Jellybean. Mokee OS ROM is the first of its kind to come forward into the world of Open Source Android in China. The Android users will get a few more customizations with Mokee OS which is essential for the people who like to use Custom ROM rather than Stock ROM. Resurrection Remix is a beautiful blend of stability which is provided by the most famous Custom ROM ever CyanogenMod and many other features from Omni, Slim, and the traditional Remix builds which makes sure that it would provide a great combination of customization, performance, power along with newest features which are directly brought to life in your Android Device. The ROM is a full-featured, stable ROM which is combined with the best of features of the open source Android ROMs. Resurrection Remix also provides an add-on on the built which comprises best of customization, performance, power and newest features in the device. AOSPExtended ROM is also based on the source code of AOSP that brings around a lot of cherry-picked commitments from various other projects. As it is based on AOSP, it facilitates a lag-free smooth UI once installed. The developer behind AOSPExtended ROM has made a promise to add many features by making the device great for the future. Just like most of the Custom ROMs mentioned in the list, AOSPExtended ROM comes with a lot of features such as Lock Screen customization, Status Bar, DU flingbar/navbar, Theming, AOSPA Pie among many others. Lineage OS comes from CyanogenMod. The company responsible for the popular Android mods once the developers of CyanogenMod gave up the project, it brought disappointment among most of the users. After CyanogenMod died deep in the water, many people thought that CyanogenMod’s legacy would begin a new Custom ROM. In such an uncertain case, Lineage OS came into being, and it gave functionality to users who were worried about getting the right replacement for CyanogenMod. Lineage OS is by far one of the best custom ROMs out there. It is one of the best Custom ROMs for Xiaomi Redmi 5 and sports tons of features and customizations. These are the best Redmi 5 Custom ROMs so far.